The houses and the street of Ballast Quay have been framed by working wharves since the industrialisation of the 19th century. 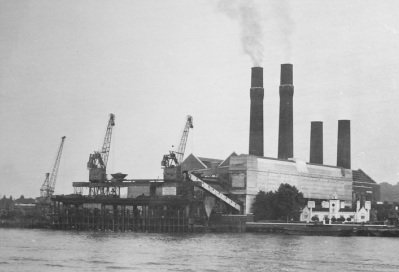 In the 20th century these wharves have been dominated by two companies, C. Shaw Lovell, down river to the east, and C. A. Robinson & Co., upriver to the west. 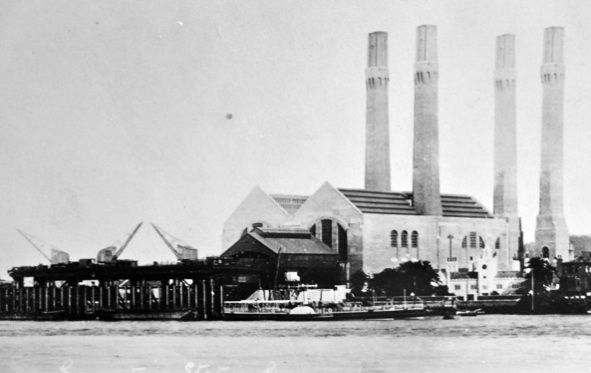 To their activities was added that of the power station, whose completion in 1910 created a backdrop for the street. 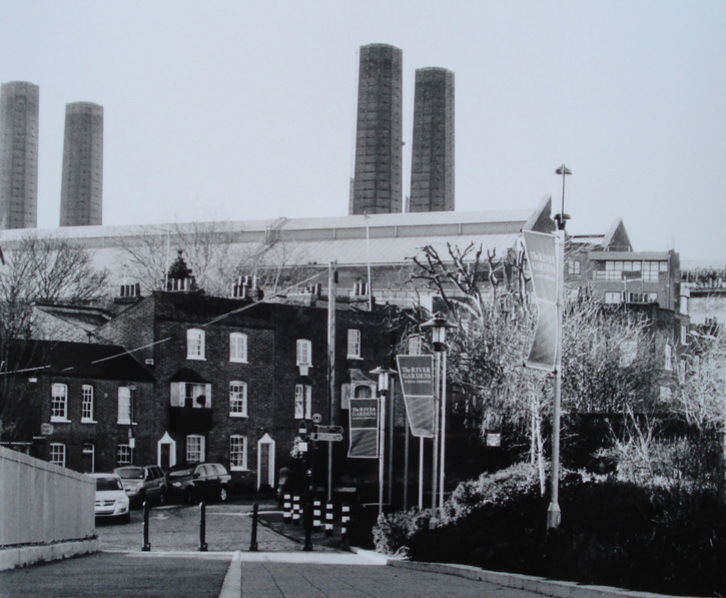 Built between 1902 and 1910 on the former site of Crowley House and warehouse and adjacent to Trinity Hospital, Greenwich Power Station had chimneys 250 feet (76m) tall. Following objections from the Royal Observatory and the construction of the enormous coal bunker which obscured its elegant design. It now provides backup power to London Underground.